A warm welcome awaits you at High Beach Church. 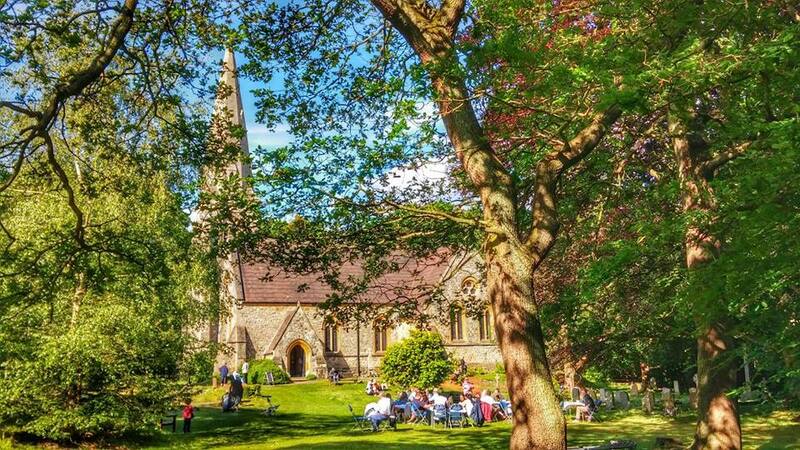 The Church of the Holy Innocents was built in 1873, designed by Sir Arthur Blomfield in Victorian Gothic style and is situated in the heart of Epping Forest. As well as holding Thursday and Sunday services throughout the year. From the beginning of May to the end of September, the church is open every Sunday afternoon between 2.00 and 5.30pm, visitors can look around and also enjoy home-made cake and light refreshments in this tranquil setting. 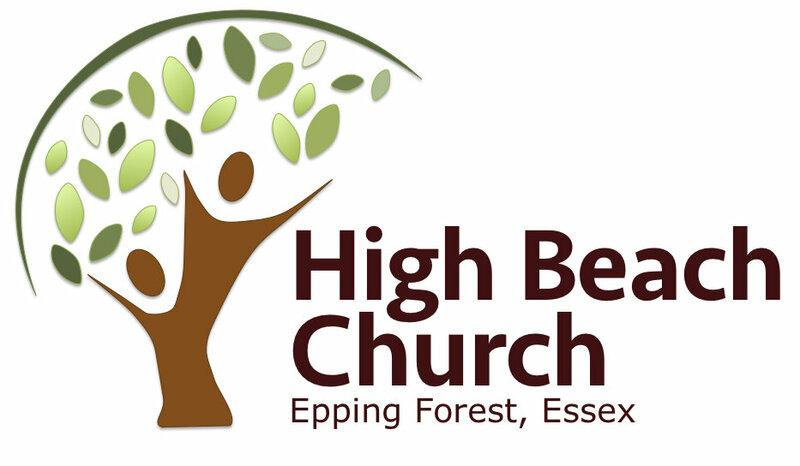 High Beach is part of the Benefice of Waltham Holy Cross Team Ministry. Our churches include Waltham Abbey, St Lawrence's Ninefields and St Thomas' Upshire. Please see "This Week" on the right of this page, view our Calendar, Services and/or Events pages. We welcome enquiries for Baptisms, Weddings and Funerals. We would be happy to meet you at our regular services or you can contact the Parish Office. We hope you find the information on this site useful and are grateful for any feedback. If you are unable to find what you are looking for or able to provide feedback please use this link to email us. The PCC has adopted the Church of England's policies and best practice on safeguarding which may be found on the Church of England's website. Our Parish Safeguarding Officer is Paul Harragan, who may be contacted at church or by email.